Although the new Labor Department fiduciary rule mandates that your financial adviser act in your best interest, it doesn’t guarantee that he/she will be honest and/or competent. For greater assurance, check on your adviser’s background. Self-defense: Type your adviser’s name and firm into the regulatory databases listed below to view his disciplinary records. The types of information shown include customer complaints, personal bankruptcies, unpaid tax liens and court judgments, disciplinary actions taken by regulators and employment terminations. Negative information isn’t always a serious concern. Pay particular attention to red flags such as complaints involving misappropriation of funds and “churning,” which involves urging investors to buy and sell securities to generate commissions. 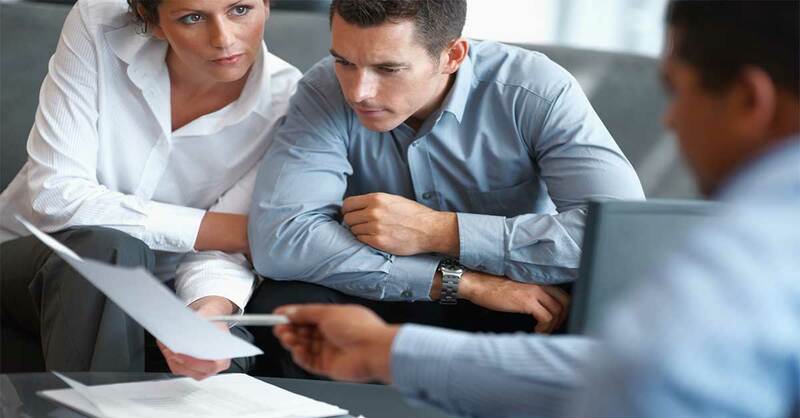 Address any concerns you have with your broker and with his firm before you decide to move your money. If your adviser is a broker: BrokerCheck.FINRA.org. If your adviser is a certified financial planner: CFP.net. If your adviser is an insurance agent: Naic.org/state_web_map.htm links you to the Department of Insurance in your state, where you can find licensing and disciplinary records. If your adviser is a registered investment adviser (RIA): AdviserInfo.sec.gov. RIAs already are required by the SEC to abide by fiduciary standards. Look for two documents under the adviser’s name called Form ADV Parts 1 and 2, which contain the same kind of disciplinary information found in the databases above. RIAs also are required to give you these documents upon request. Firms that manage less than $25 million in assets are required to register with their state securities regulators and provide the same documents. Find links to your state regulator at Nasaa.org.